VIZ | Blog / Boruto's Coming to Shonen Jump! Boruto's Coming to Shonen Jump! 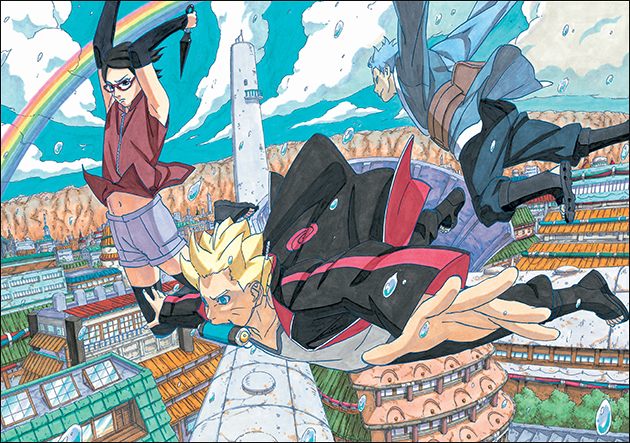 The son of the greatest ninja of all time gets his own manga! Naruto fans...your dream has come true! Starting Spring 2016, a special Boruto one-shot created by Masashi Kishimoto and a new monthly series starring Boruto will return to the pages of Weekly Shonen Jump . 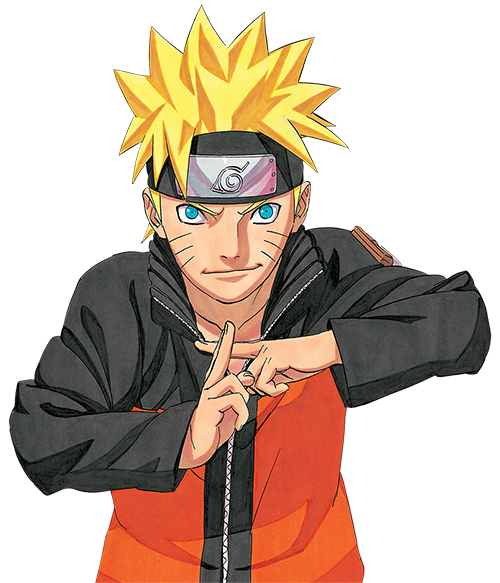 This brand-new manga series will be supervised by Naruto creator Masashi Kishimoto and created by novelist Ukyo Kodachi and artist Mikio Ikemoto. The special one-shot and new monthly series will run simultaneously in the English language version of Shonen Jump ! You may now put on your headband and party down. Stay tuned to this site and the Shonen Jump Twitter @Shonenjump for more info as it becomes available!